We had our last Rhyming Party yesterday…it was so much fun and the rhyme was korny and quirky and entertaining! I’m thinking we will continue to have them once a month. Go to the Facebook Group Page to see more of my favorite comments from the party…Here is a sampling. The prize winners were Charlotte Dixon and Jane Heitman Healy! Today’s guest blogger is a busy lady! She is a very successful author of many award-winning picture books, a talented illustrator and a Regional Advisor for SCBWI in Michigan. She is also teaching several up-coming picture book classes…please consider signing up for them. If I wasn’t already attending the WOW Retreat this summer, I would definitely sign up for the PB and J course! What a yummy name! I know these classes will be wonderful! I was fortunate enough to meet her at a conference last spring and I am so happy she’s here to give us some more writing scoop! 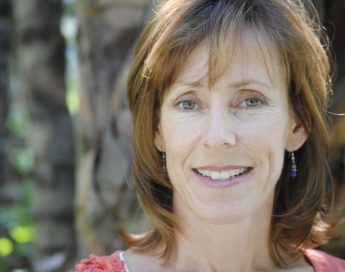 author/teacher Darcy Pattison at Highlights June 13-15. I remember distinctly finding out that writing in rhyme meant more than just counting syllables. DUH you might think, but for me it wasn’t that long ago. How could I have not known this? Because I was not paying attention to good rhyming text and what makes it work. Don’t settle on rhyme as a way to tell your story without a lot of thought. Try to write the same story idea out in prose. This is a good exercise to make sure you have an actual story to tell and are not just being seduced by a few rhyming lines that popped into your head. Make sure you have a strong character, a story arc, a satisfying resolution and good visual possibilities. If you do not find these things, then perhaps what you’ve written is not a rhyming pb but rather a child’s poem? Does the rhyming version have information that the prose version does not? That could be an indicator of the dreaded forced rhyme–putting in information to make a rhyme that is not necessary to the story. Writing in rhyme can mean hours playing with one or two lines or even one or two words. It is sometimes tedious and frustrating. But if rhyme is still calling to you, I’d encourage you to give it a try. Playing with words is fun and it can be surprising what comes up when you force yourself to work within limits. 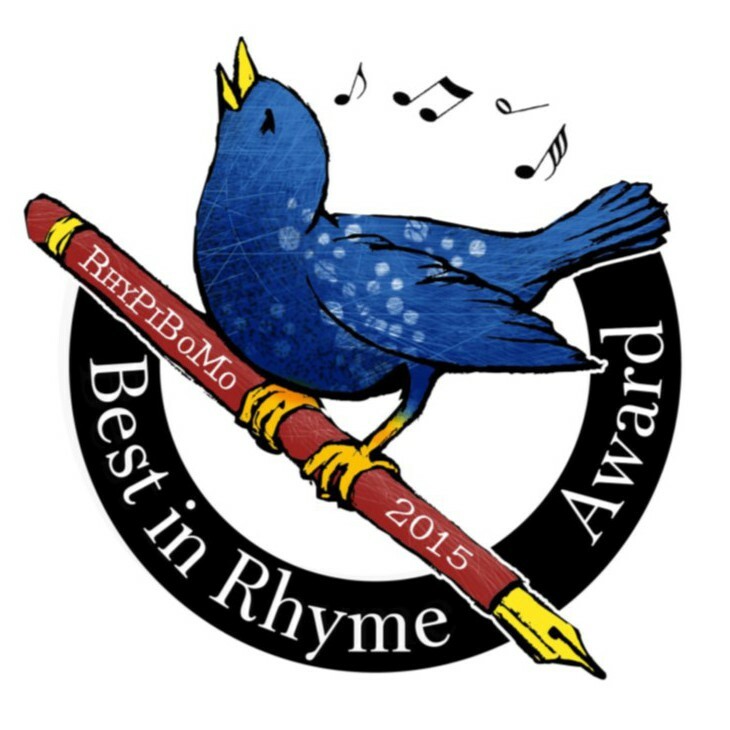 To those of you who feel you don’t know enough about rhyme to write rhyme—I say, PISH POSH! You don’t have to consciously know the correct terms for all the rhyming patterns and rules just as you don’t need to consciously know all the rules about writing in order to write prose. It can be helpful if you understand some of the whys and wherefores, but if all the terminology and rules make you feel like you are going to bolt, there is hope. We can learn intuitively, almost by osmosis, if we do a lot of reading and analyzing. It still means work on our part but it feels less intimidating. 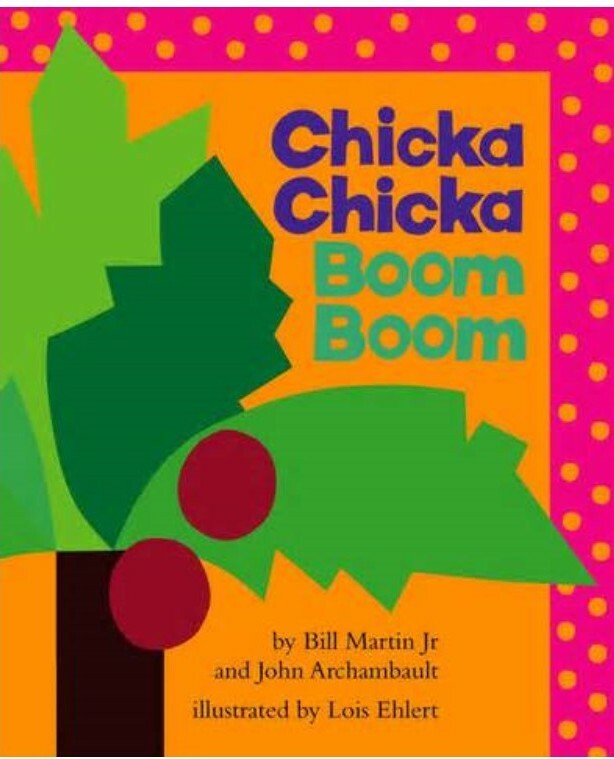 Take a few rhyming books that you like, type up the words and mark out the pattern of accented and unaccented syllables. Pay attention. See what the author has done and where the patterns vary. In all likelihood the pattern will vary here and there, especially at the beginning of a line but the main body of each line should fall into the same pattern. Notice that phrases often end with an accent on the last word as in “to the TOP” or “on the FENCE”. Notice that a particular word can start with an unaccented syllable but then turn around and function as an accented syllable depending on its placement. ate peas with a spoona. He did not like his milk served hot. it was the proper temperature. Watch the author’s punctuation and placement of words. Do these things add to any feelings in the story? Are spaces added or are all lines rigidly flush left? What do the extra spaces do? Do they make the reader pause? Do they create tension or humor? Pay attention to the stanzas throughout a piece. Are they always the same number of lines? Are they broken up with a refrain here and there or is it the exact same pattern over and over again? 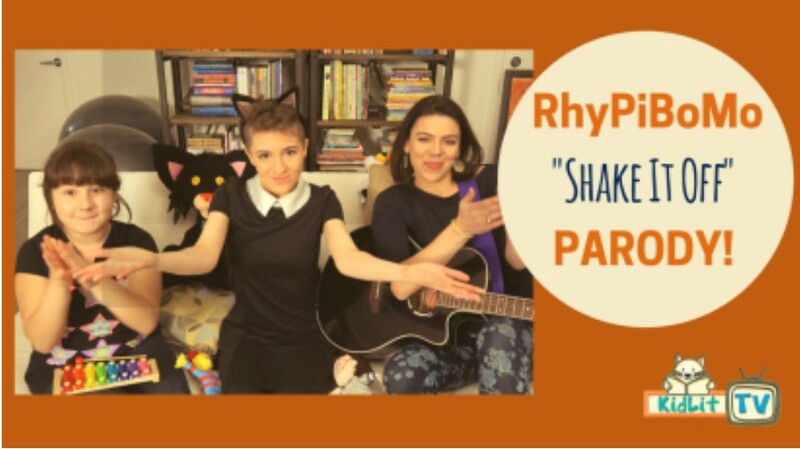 Does the rhyming story have any fun words or invented words? What words would a kid want to say out loud when being read to? The chickens pwocked, flocked and rocked. 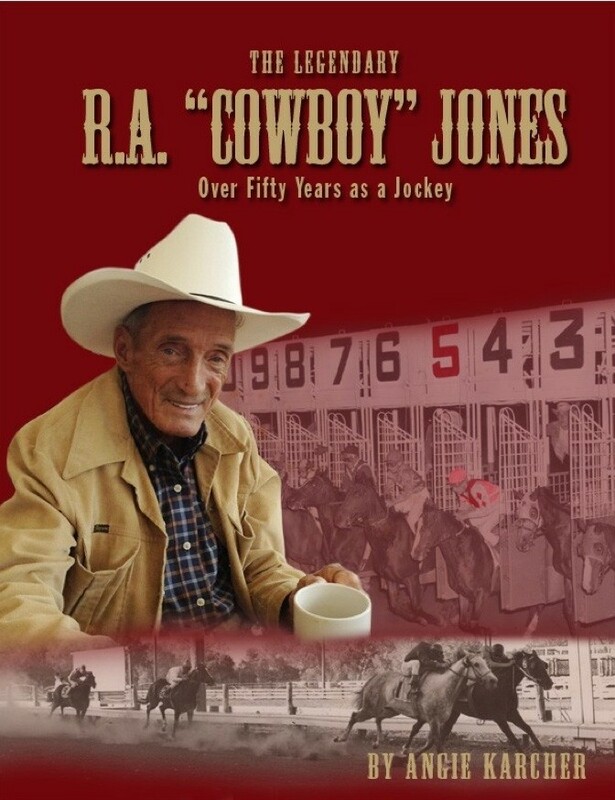 Most of my books are not in rhyme but I use a lot of internal rhyme and rhythm. In this way I’ve sneaked my way into being a rhymer. If you are unsure of yourself, consider slipping in a rhyming refrain or a repeated line of rhyme in an otherwise prose text. This is all so much more than counting syllables. But reading and paying attention to books is fun, right? It hardly feels like work. 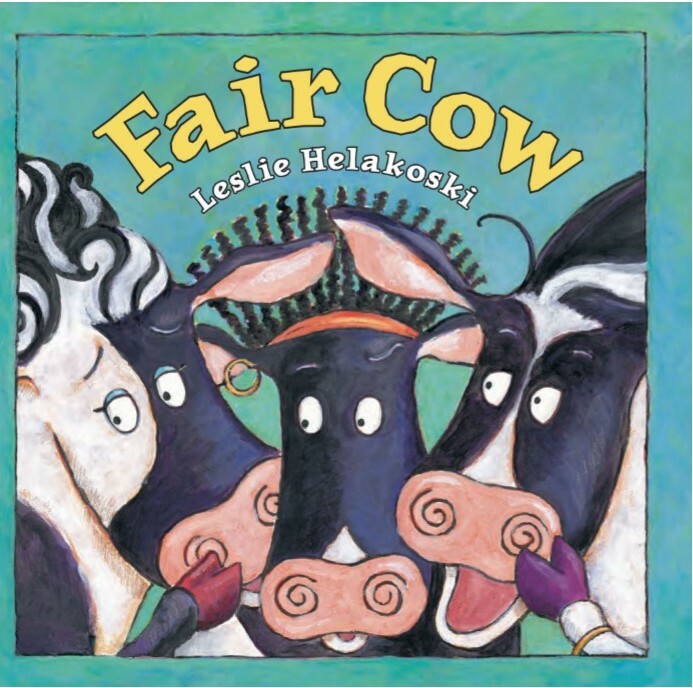 Children’s author and illustrator Leslie Helakoski is the author of eight award winning picture books such as Big Chickens, Woolbur, and Fair Cow. 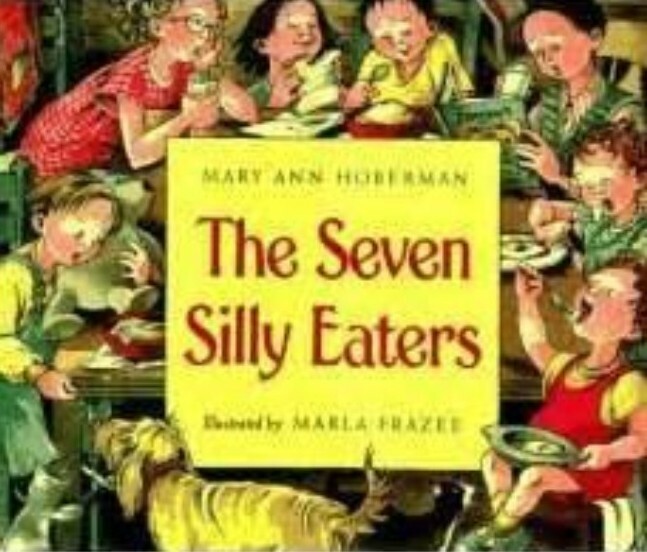 Her books, known for their word play and humor, have won acclaim from Junior Library Guild, Kirkus, Book Sense Picks, and were nominated for honors in over 20 states. 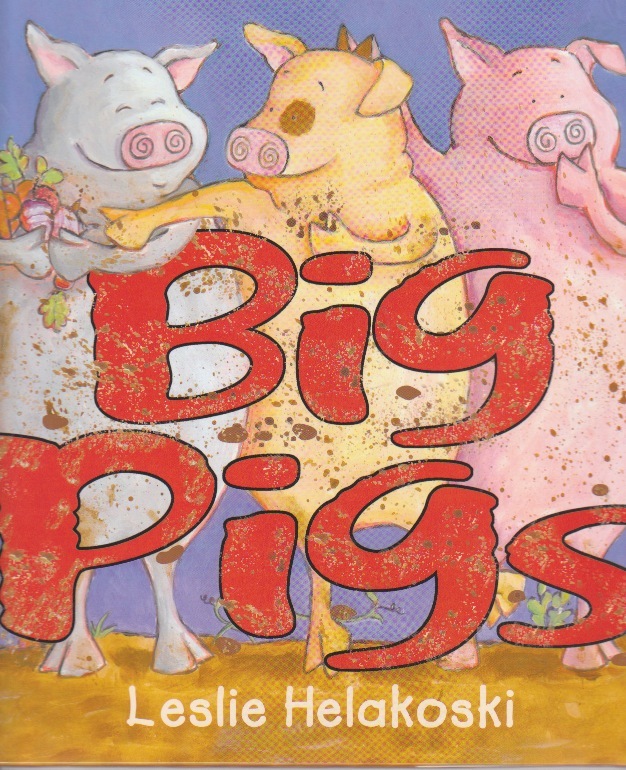 She has illustrated her three most recent books, including her newest release, Big Pigs. 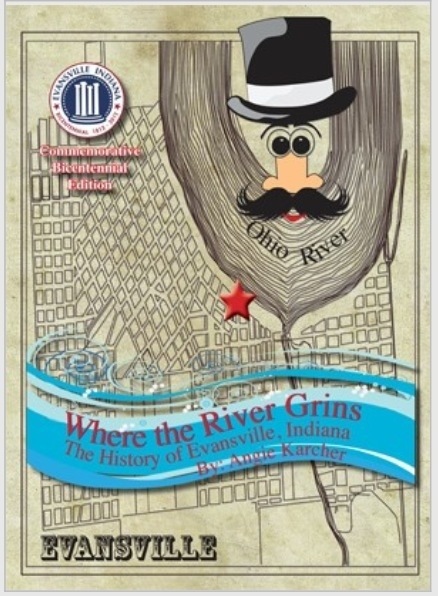 She lives near Kalamazoo, Michigan where she is a Regional Advisor for the Society of Children’s Book Writers and Illustrators. We have finally made it to the PiBo part of this writing challenge…the Picture Book part! YAY! 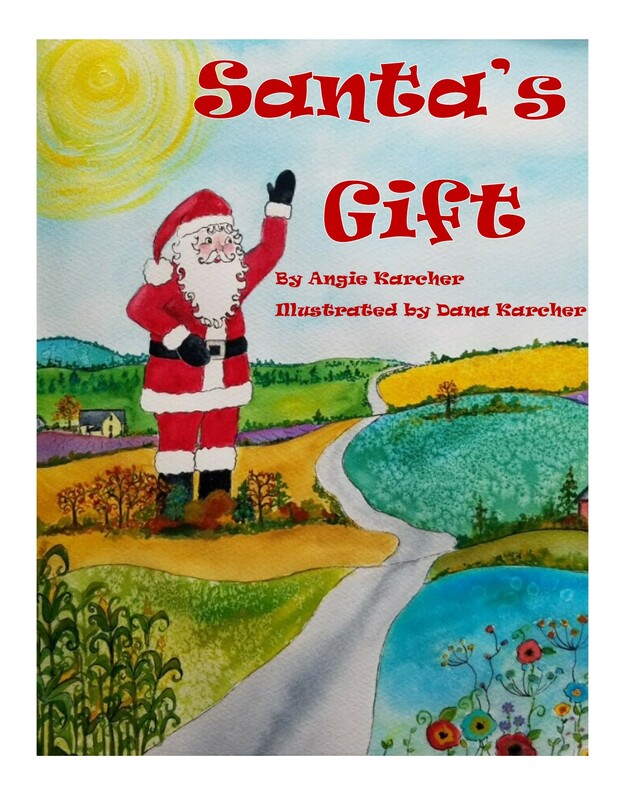 It has been a long month of learning how to create the musical, lyrical, artistic words…now we must go back to the basic rules for writing picture books. We only have a week for this part so you will have to study more in this area if you are a new writer. 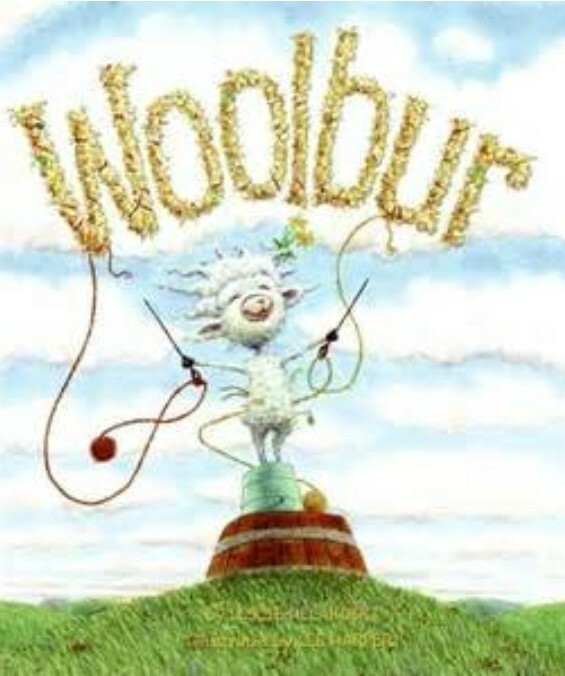 Many people offer classes and there are lots of books out there on how to write picture books. Ask around before signing up for any class…get recommendations from friends! My favorite resource book by far is Writing Picture Books by Ann Whitford Paul. I have personally taken this course and it is phenomenal! Mira is so thorough and generous with her information. She is known as “The Picture Book Whisperer” as she has many students that have been published after studying with her. I am now friends with Mira and she is very supportive and encouraging to her students. Highly Recommended! I know there are more wonderful courses out there. Please mention any you have taken and would recommend in your comment today. Thanks! If you can’t answer this question…stop! You must go and research at least a dozen other well-received picture books as similar to your manuscript as you can find and study them. Type the text out and watch for all the things we have studied this month. You also must see what age group it is suggested for and what the word count is. These are both VERY IMPORTANT! There are a few easy ways to do this research. Do you know what AR is? AR stands for Accelerated Reading and it is a program that schools use to encourage children to read. This system categorizes books into age groups by content, reading difficulty vocabulary and other educational factors. A student is given a reading goal, (a number) that he/she must meet at the end of a desired period of time. At my son’s school they must reach their goal each grading period. The goal is typically increased unless a child is struggling to make the goal. 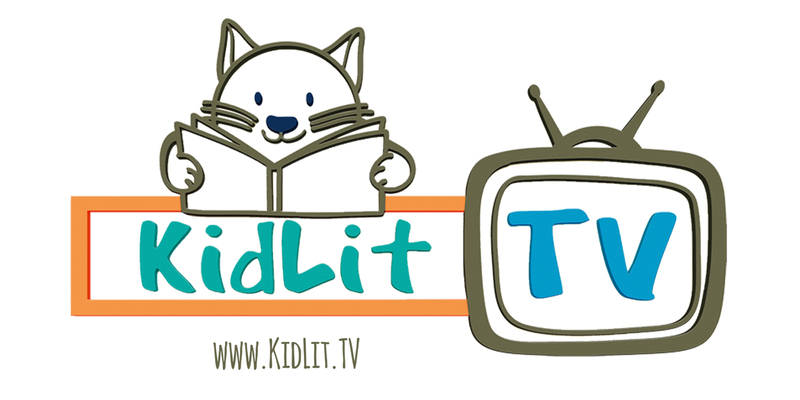 It is a fairly controversial topic and there are great points on both side of the fence but ultimately, the goal is to get kids reading…and that’s a good thing. I tell you about this program because as a writer, you can access their system to research target age and word count in your research. 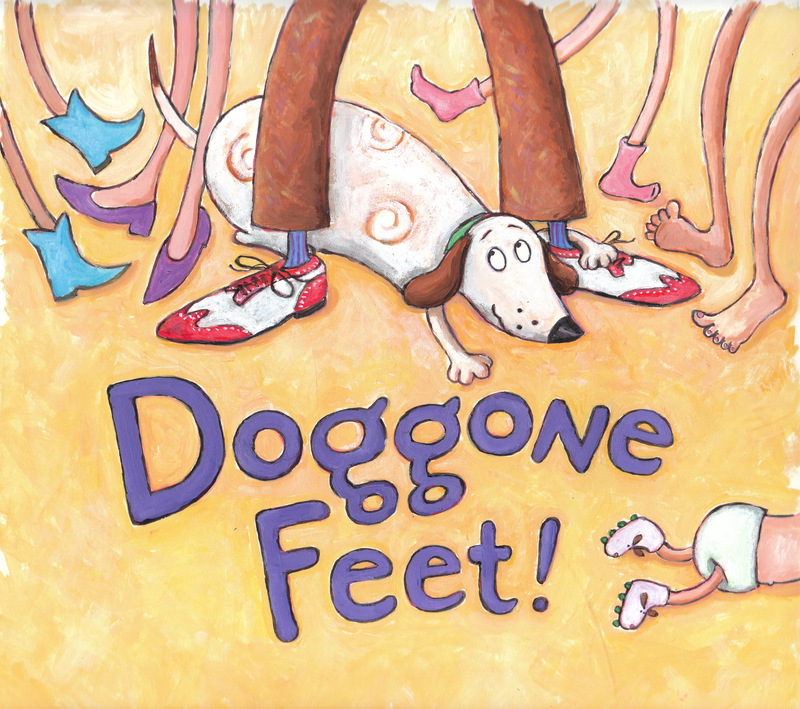 Here is the information for Leslie’s book Doggone Feet! Description:As the household changes from a single man to a man with a wife and children, a dog learns to adjust to and enjoy each new member of the family. AR Points: 0.5 (the child will get half a point for reading and taking a quiz for this book) There is a scoring system for the quiz that plays into the points achieved. Amazon will give you target age and page count but not word count. I spent quite a while reading articles and trying to come up with a definitive answer for word counts and the best I can do is average the numbers from all the articles I read as there are many answers to the question, “How many words should a picture book have?” The best answer should be what word counts the best-selling books have so keep researching. If I had to give you one number it would be 800. 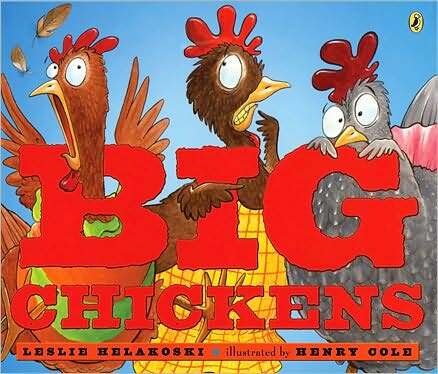 Picture books should be 800 words or less in today’s market. This is a chart I came up with but none of it is set in stone…just a suggestion. CATEGORIES GRADES Avg. Word Ct. Remember, recently In Bad Bye Good Bye, Deborah Underwood did it in 78 words! And it’s marvelous!!! There are lots and lots and lots of techniques you can use for reducing your word count. I will give you a good list to start with and some resources to help you continue your efforts to chop it down to size! Margot Finke – So You Want to Write a Picture Book? Take a black sharpie and mark through every other word throughout the entire manuscript. Now go back and tweak it…see if you can add back the bare word minimum and make your story understandable…This isn’t the version you want to submit to an editor but it will show you what you can do without and what you decide, as the author, needs to be there. 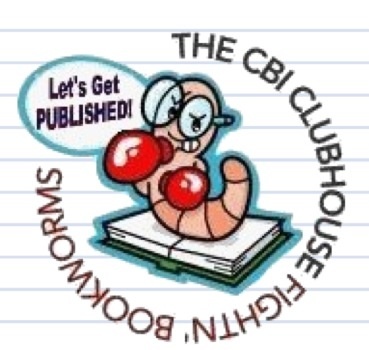 Choose a manuscript and rewrite it, telling the whole story in 150 words. Those 150 words are the base for your story. Now decide on a word count goal. Add back in what you NEED and nothing you don’t! ← What Would Willy S. Sayeth About RhyPiBoMo? I can talk about picture books all day! Thanks, everyone, for joining in. What an amazing feat this RhyPiBoMo is!! I’d say let’s extend it but it might kill Angie. Thank you Leslie. I enjoyed your post. Angie- that’s quite the challenge 150 words – I’m ready! Thanks, Dawn. I’m trying the 150 challenge too. Daunting! Thanks for the information on the classes and workshops. And a big thank you again for all this great information at no cost! Wow – we are lucky! Thanks, Leslie, for a great reminder to include those fun made-up words. And thanks to Angie for the word count challenge! Loved the “words to eliminate” list! Very helpful! 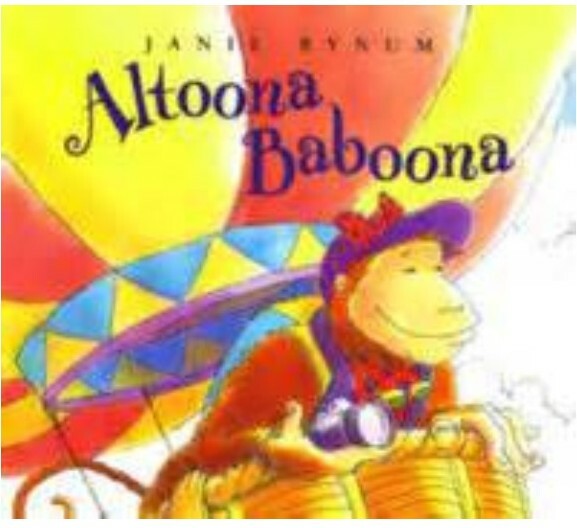 Altoona Balboona is one of the favorites on my PB shelf! Many thanks for the word count chart and challenge….and the myriad of resources not only in today’s post but all month long! I will be returning to them often in their archived version and will continue to refer other writing friends (and teachers!) to them as well. KUDOS to you, Angie!!!! And thanks again to all your guest bloggers…. Great exercise, Angie. I try to do that kind of cutting with all of my writing. Helpful information! Although, I didn’t like looking at the “words to eliminate” list (I use most of those words VERY often). Thanks again for another informative post! Timely advice Angie! I’m looking to reduce the word count on my WIP right now! Angie – That sharpie every other word trick is pure insanity, and I must give it a try!